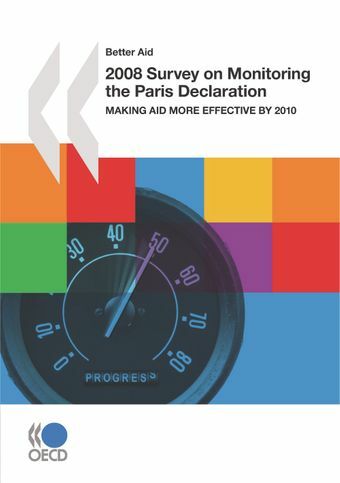 This survey report which presents the results from the second, follow-up survey on monitoring the Paris Declaration on Aid Effectiveness, assesses progress in 55 developing countries and helps us understand the challenges in making aid more effective in advancing development. The findings are clear: progress is being made, but not fast enough. Unless they seriously gear up their efforts, developing countries and their external partners will not meet their international commitments and targets for effective aid by 2010. Action is needed now. This report makes three high-level policy recommendations that will help accelerate progress and transform the aid relationship into a full partnership. How do Country Situations Differ? Detailed analyses for 54 of the 55 countries that undertook the survey are also available. The survey was managed by the national co-ordinator, appointed by the government, in co-operation with the local donor community.